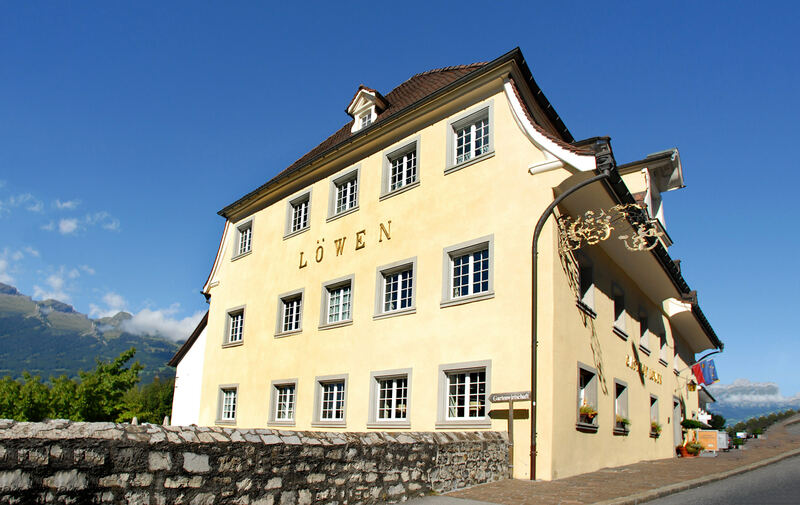 The “LÖWEN” in Vaduz is the top address for everyone who wants to enjoy a good meal in a cosy atmosphere. 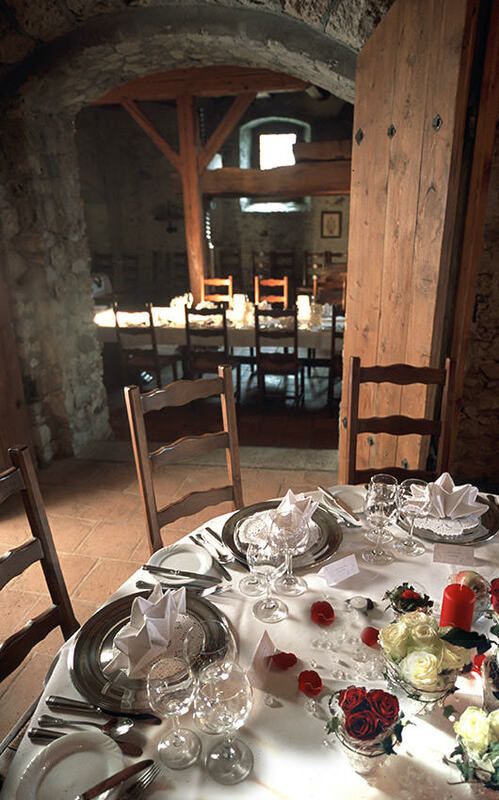 The historic building looks back on a history of more than 600 years and has already accommodated many famous guests. 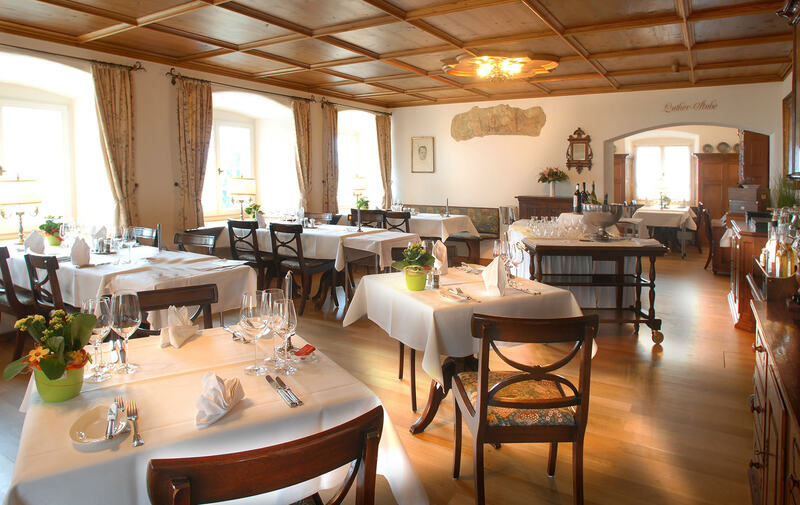 Sat-Sun and on holidays in Liechtenstein we will gladly host your private festivities if you notify us in advance. Please contact us. 1. 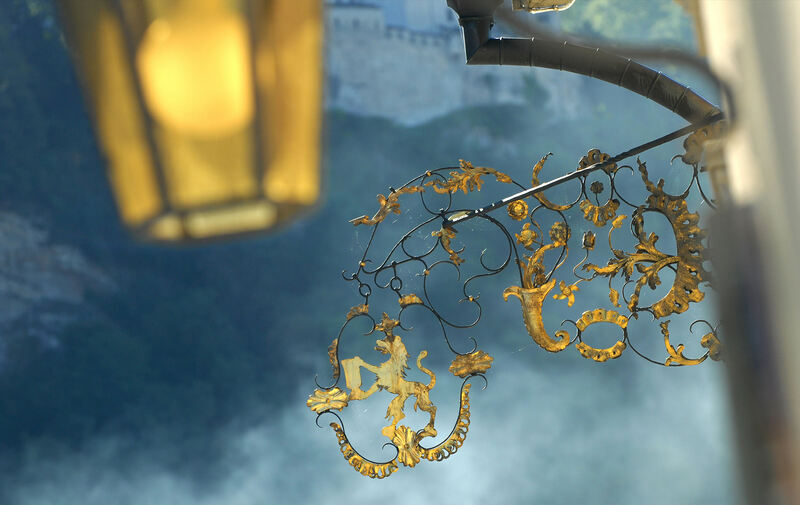 The website and its contents are protected in their entirety as well as in parts by the relevant legal regulations, especially by copyright law and competition law, and may therefore only be used in accordance with those regulations. 2. The information provided on this website has been compiled and checked carefully. 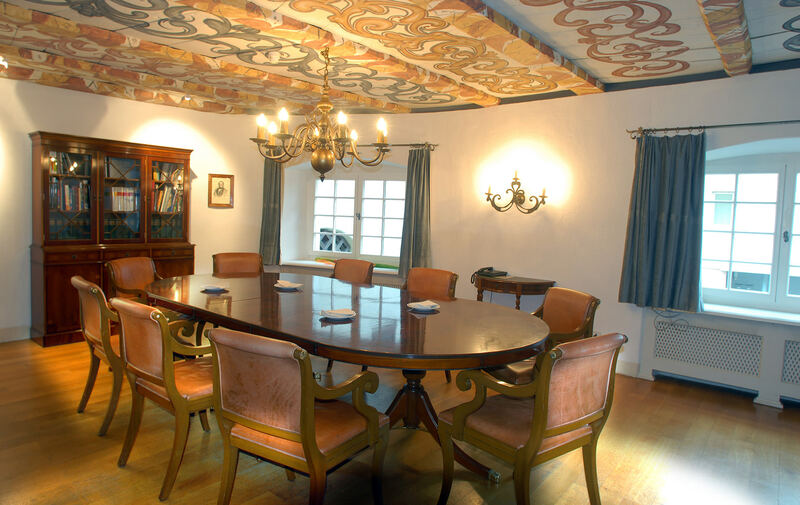 However, the company accepts no liability for the currency, accuracy, completeness or quality of the information provided. 3. No liability will be assumed for the content of any websites, databases or third-party offers which are accessible via direct or indirect links from this website. 4. 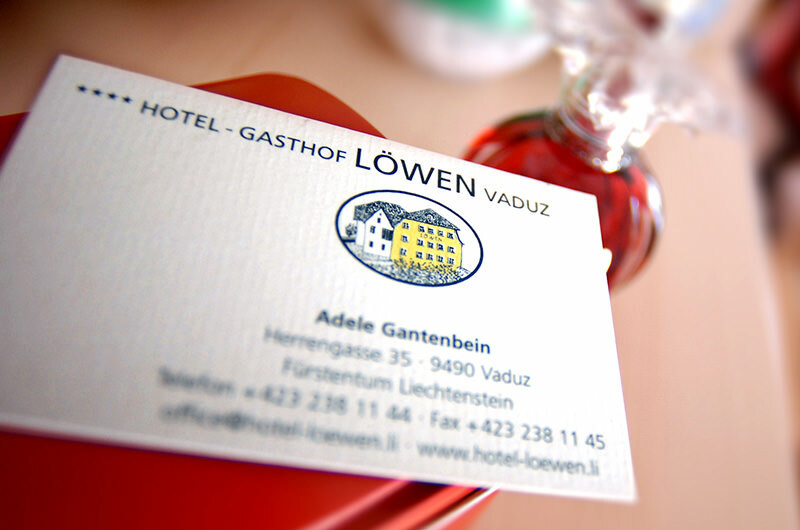 In general, any liability of the company Hotel-Gasthof Löwen as well as of its employees or vicarious agents, arising for whatever reason, shall be limited to liability for gross negligence or intent. 5. 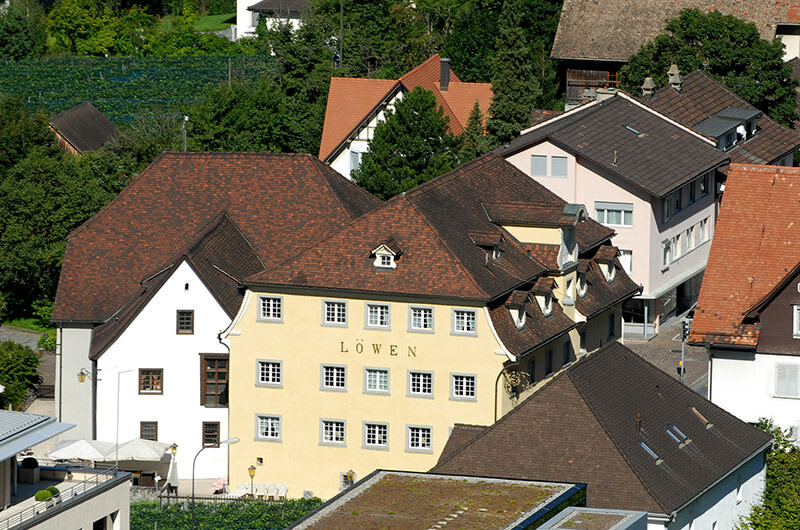 The company Hotel-Gasthof Löwen and its employees expressly dissociate themselves from any content or entries which might be subject to criminal prosecution. 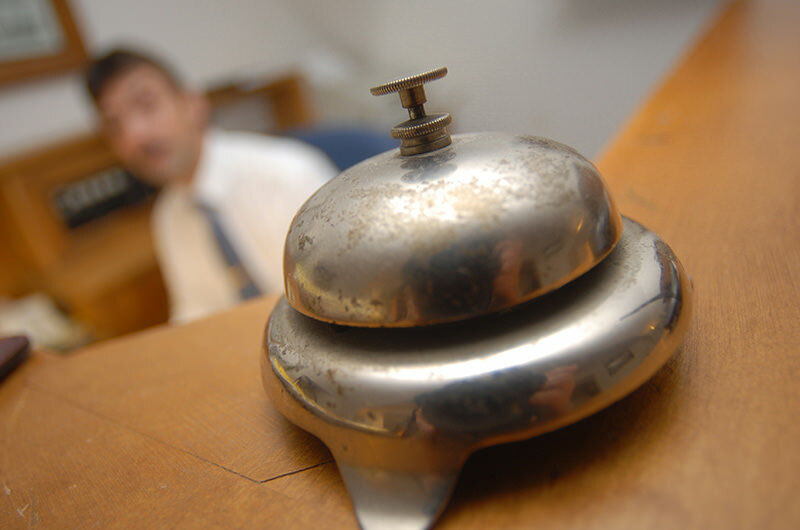 All links are reviewed for possible legal violations prior to acceptance and are subsequently checked on a random basis. 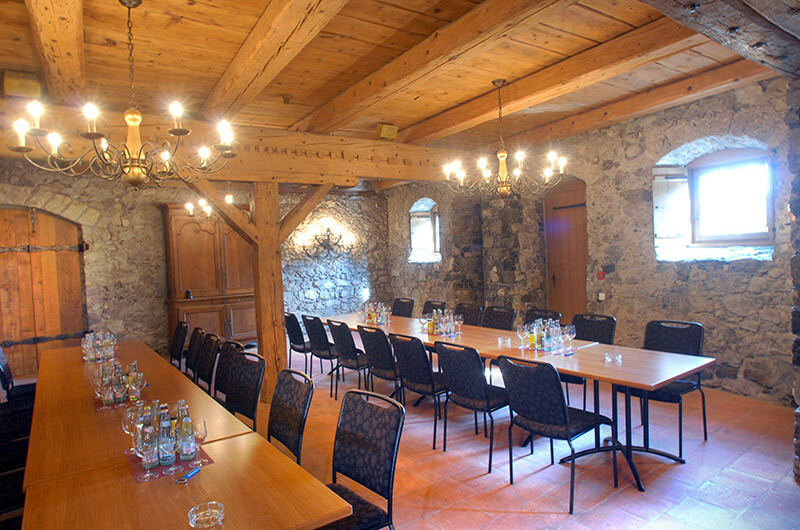 In addition, users of the webpage are obliged to immediately inform the company Hotel-Gasthof Löwen of any suspicious content on websites or databases accessible via these links. 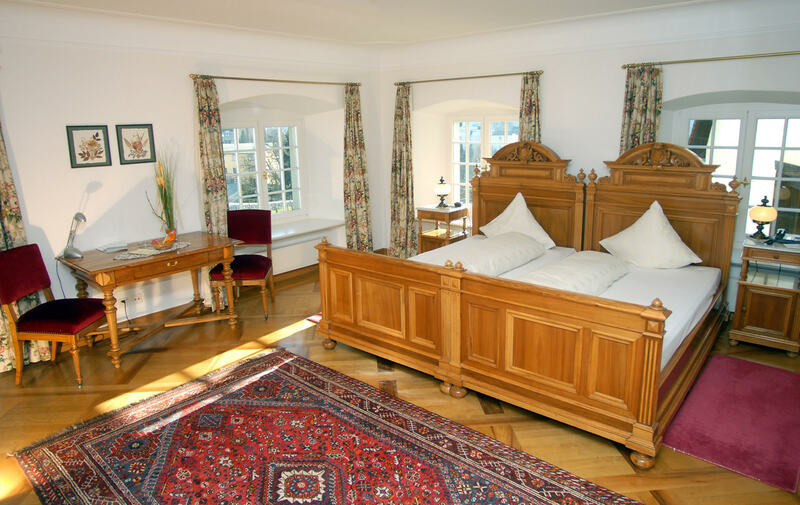 The Hotel-Gasthof Löwen and its employees do not admit responsibility for the content of websites which are accessible via links from the webpage of Hotel-Gasthof Löwen.